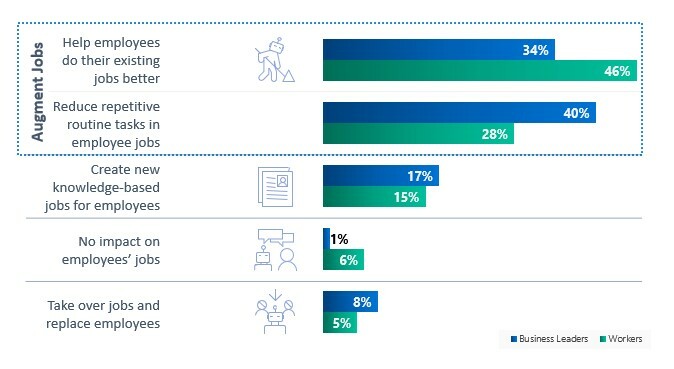 Majority of business leaders and workers believe AI to have positive impact on jobs, according to the study entitled Future Ready Business: Assessing Asia Pacific’s Growth Potential Through AI spearheaded by Microsoft and International Data Corporation (IDC). The study, which surveyed 109 business leaders and 100 workers in the Philippines, found that 74% of both business leaders and workers see AI to help do their existing jobs better or reduce repetitive tasks. Kapur also said that it is encouraging to see that 88% of businesses prioritize skilling and reskilling of workers in the future. They plan to invest as much, or even more, in human capital than in new technology.